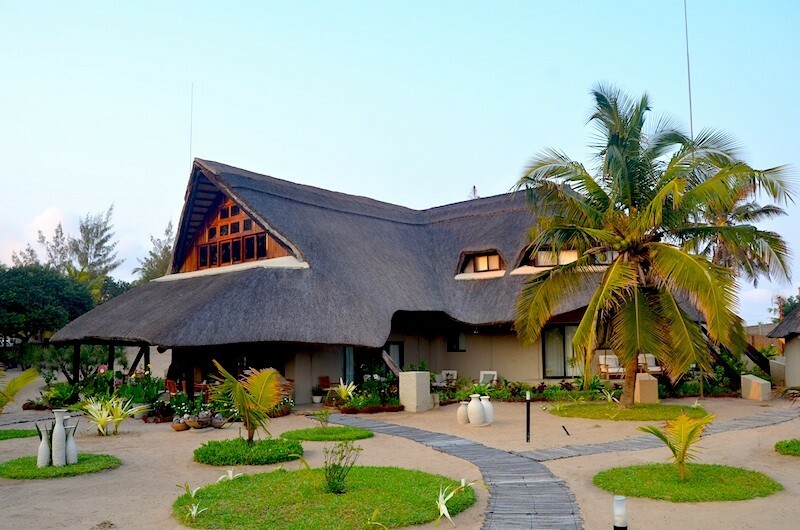 Barra beach Club situated at Praia da Barra Mozambique has 12 superb double rooms. All under thatch. Private with all amenities. 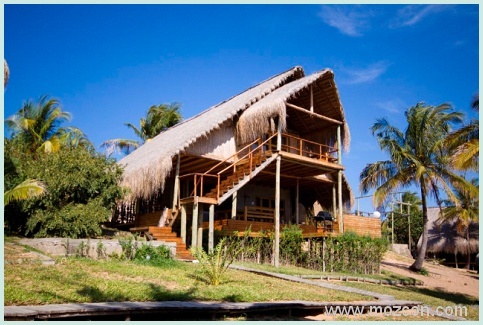 Luxurious down to every last detail, and decorated in a stunning beach style, using natural woods and materials. 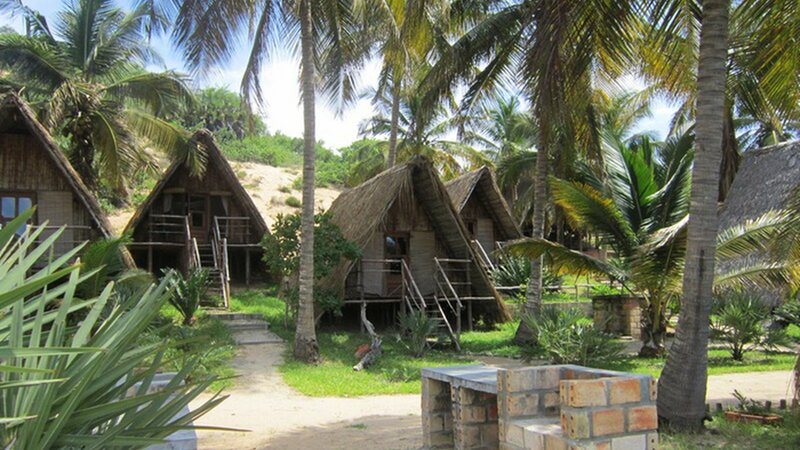 Barra Beach Club has a private 12 suite hotel on Barra Beach, easily accessible from Inhambane. 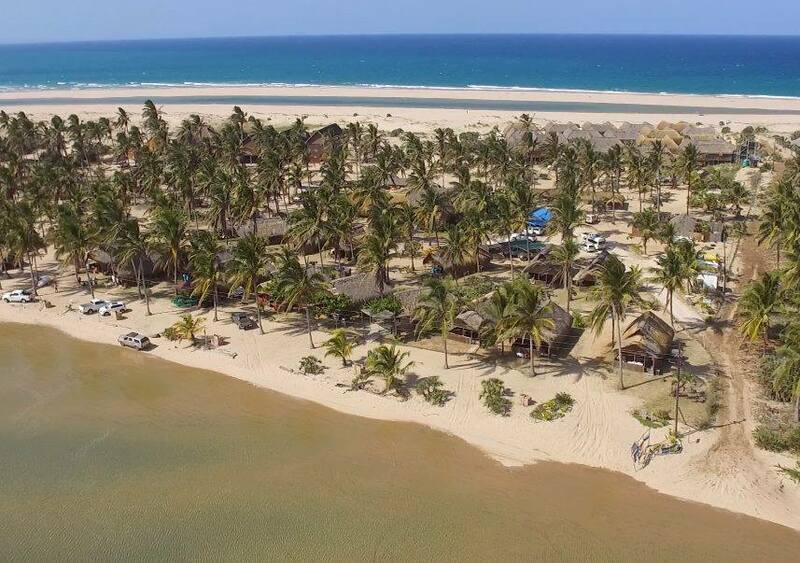 Barra Beach Club is an idyllic beach getaway for those desiring pure relaxation entwined with a spirit for adventure. 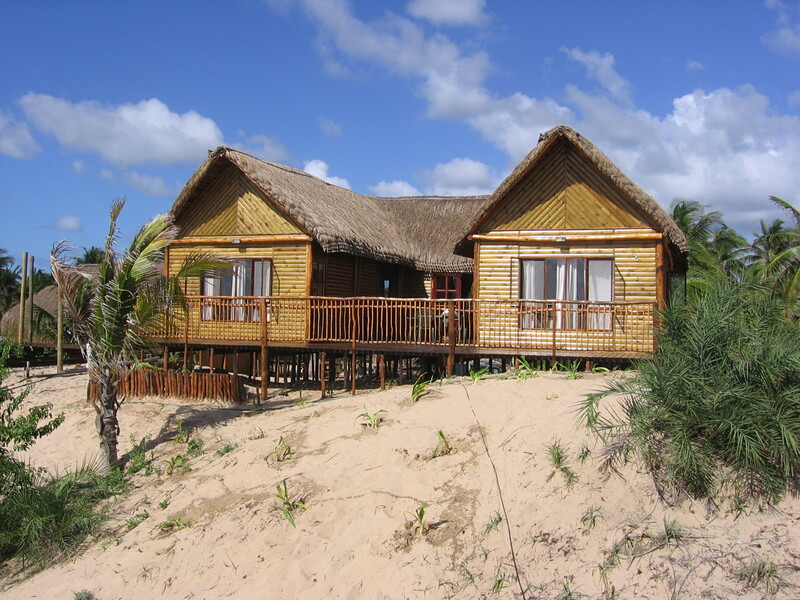 Barra - Inhambane is one of the only few north-facing beaches in Mozambique thus allowing for protected calm waters and squeaky-clean coconut lined beaches. 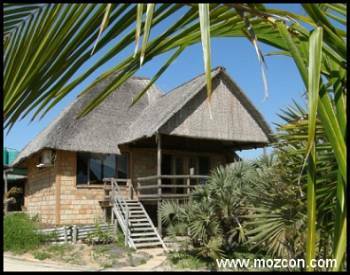 Come experience Mozambique at its best at Barra's most exclusive and luxurious hidden gem. A content tummy is a content heart. A full selective English breakfast or buffet is served at the main lodge with coffee/tea and assorted freshly squeezed fruit juices. If this hasn't satisfied your taste buds already, take a short stroll to our trendy beach bar, Agua de Coco. Enjoy our famous cocktails and ice cold beers as you soak up the sun or cool off in our sparkling pool in true island style verve. Local Attractions - A visit to 170-year-old Cathedral. Take dhows across the lagoon to the Maxixe village. Walk through the market of Mozambique’s oldest village and you will find the best fresh bread in the country. 20 Minutes away is our sister hotel. 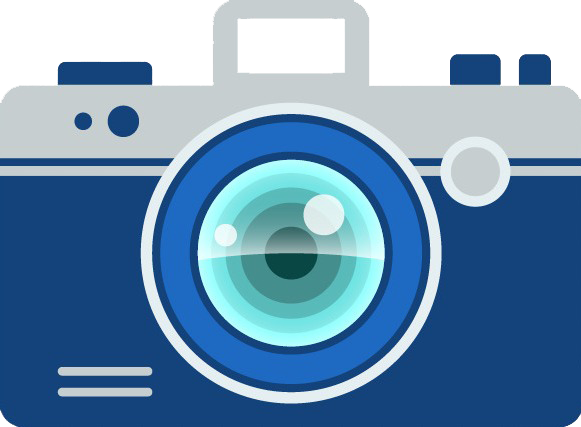 Town tours and boat charters are available. Visiting the local market is an experience. 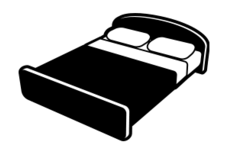 Rates are per double room per night - please contact us for single sup rates. 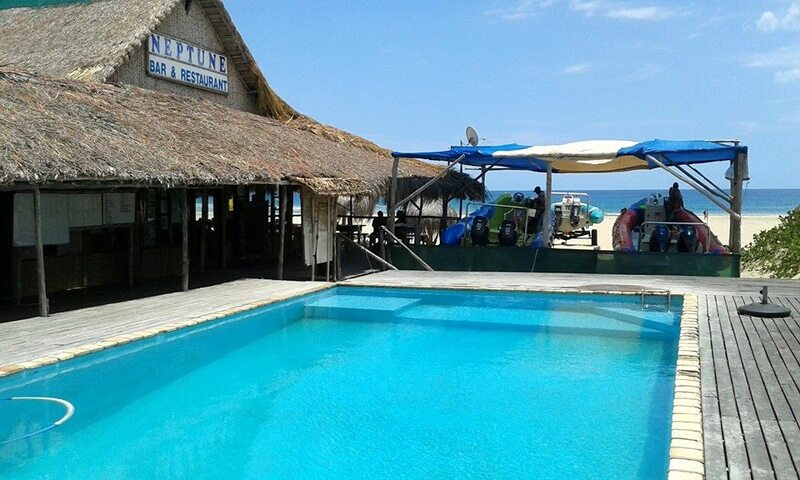 DSTV, full bar services, restaurant/beach bar. 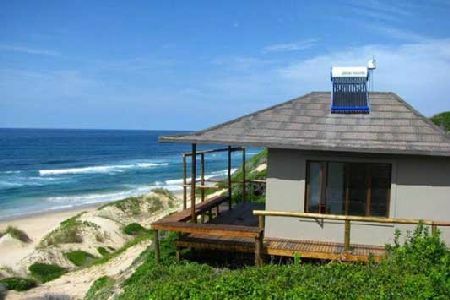 Airport – R 400 per person return. 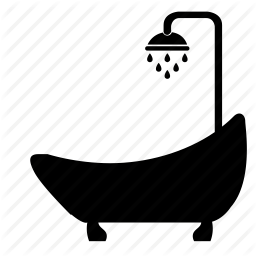 Age 0 to 2 – infants ; Age 3 to 11 ‐ child. Children only allowed in High and Peak Seasons. 50% of single person rate.